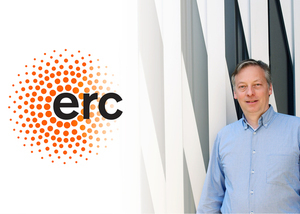 The head of the Micro, Nano and Molecular Systems Lab at the Max Planck Institute for Intelligent Systems and Professor of Physical Chemistry at the University of Stuttgart receives 2.5 Mio Euro from the European Research Council (ERC), which funds cutting-edge research in all disciplines. 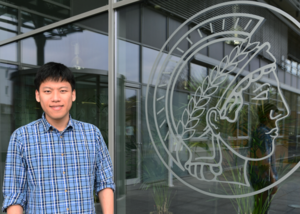 Eshed Ohn-Bar from CMU receives Humboldt Fellowship and will join AVG in December as a post-doctoral researcher! 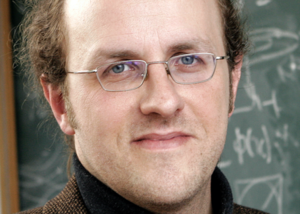 Another prestigious fellowship for one of the Postdocs of the Haptic Intelligence Department at the Max Planck Institute for Intelligent Systems. 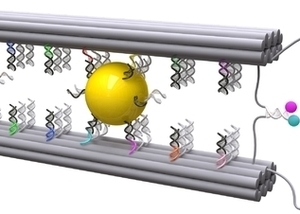 Researchers at the Max Planck Institute for Intelligent Systems together with researchers at the University of Heidelberg and the University of Stuttgart use a technique called DNA origami to mimic a multitude of vital movements seen in nature, such as the sliding motion exerted by protein motors during cell division. Their invention, which is a thousand times smaller than a human hair, features a preliminary attempt to construct nanoscale analogues of the mysterious natural machines in living cells. Cyber Valley video: "Artificial Intelligence finds a center"
Cyber Valley is featured in a video produced by the Digital BW platform, featuring the initiative as an important part of Baden-Württemberg´s digitization strategy. This paper is among the 5 best of about 2500 submissions. The 2018 International Conference on Robotics and Automation (ICRA) will take place from 21 until 25 May 2018 at the Brisbane Convention & Exhibition Centre, Brisbane, Australia. 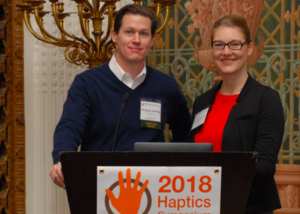 The Director of the Max Planck Institute for Intelligent Systems leads the team that is organizing this vibrant forum for haptics researchers. 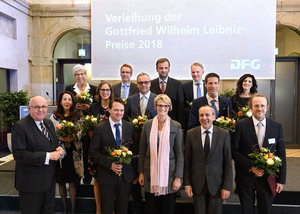 "I am very pleased about the Leibniz Prize", says Director Bernhard Schölkopf. 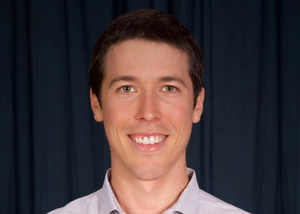 "I see it as an award for all my employees and for the research field of machine learning, and it should benefit both in the future. 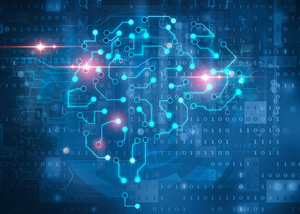 We are only at the beginning, and want to investigate further how computers and living beings can learn to better understand the organizational principles of intelligent behavior." Der Direktor der Abteilung für Empirische Inferenz veröffentlicht einen Gastbeitrag über Künstliche Intelligenz auf Seite 2 der Süddeutschen Zeitung. Thema ist die Kybernetische Revolution und dass Europa dafür die besten Köpfe braucht.